Continuing with our Osheaga posts I give you our first hip hop feature with Nova Scotian rapper Classified. If you haven't heard him rapping you may have heard his productions for guys like Shad among many others, especially those within the extremely diverse Canadian hiphop scene. Let's just say Drake and K-os are two of the most popular, and they are completely different in their style. Classified is another staple of Canadian rap, with his immense talent not just on the mic, but behind the board as well. After 14 albums, you have to think the guy might have honed his skill in 17 years being active (yes, he has 14 LP's released since 1995). 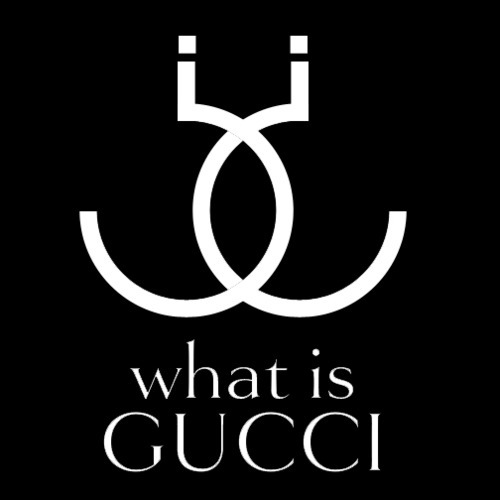 whatisgucci. Awesome Inc. theme. Powered by Blogger.